Al realizar esta compra puedes obtener hasta 25 Puntos equivalentes a 0.25 €. Su carro de compras totalizará 25 puntos que se puede canjear por un cupón de descuento de 0,25 €. 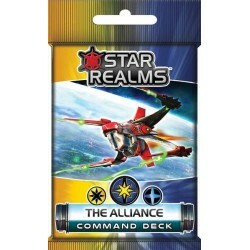 In addition to Star Realms: Frontiers additional command decks were introduced named The Alignment, The Alliance, The Coalition, The Pact, The Union, and The Unity. 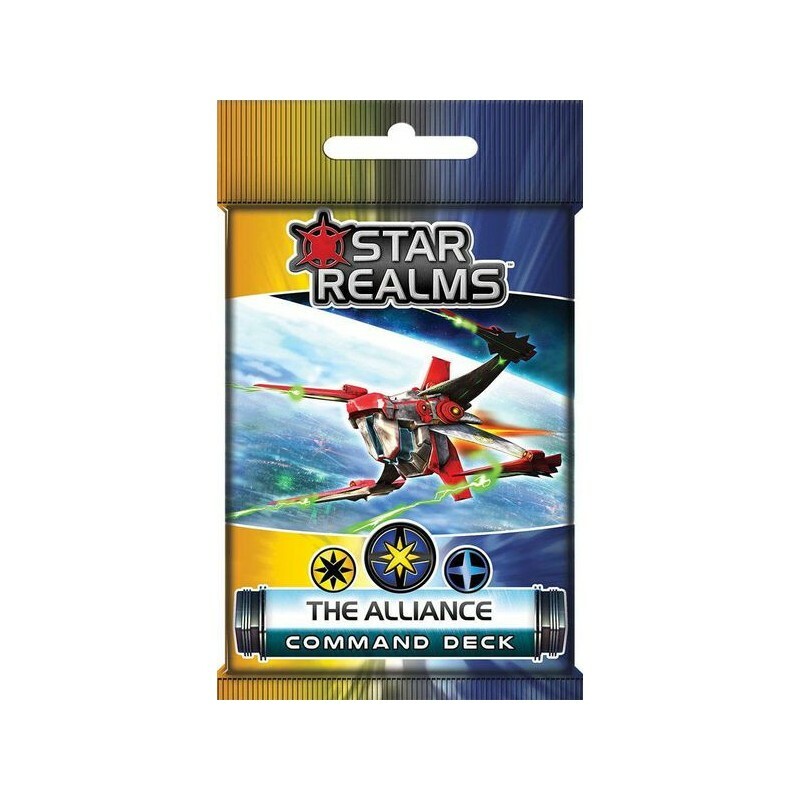 Allows you to play as a Legendary Commander in the Star Realms universe. A Legendary Commander card which shows your Commander's hand size and starting Authority. 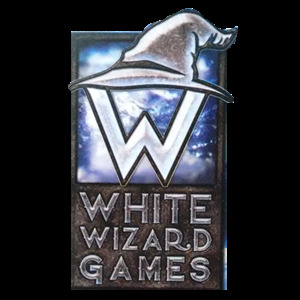 2 new, easy to use score cards. 2 Gambit cards, unique to your Commander. Your Commander’s custom 12-card starting deck, that includes new cards from your Commander’s two favored factions. With this powerful deck you will be able to battle against other commanders, or play as raid boss taking on multiple opponents playing standard decks.